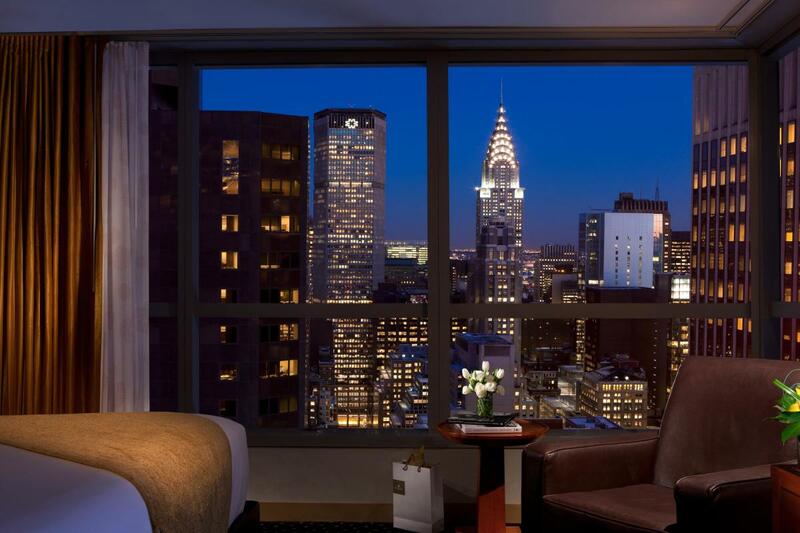 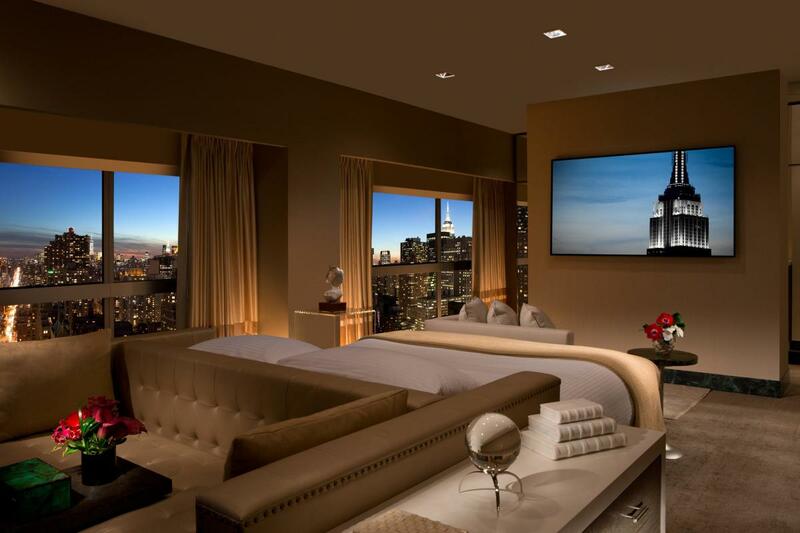 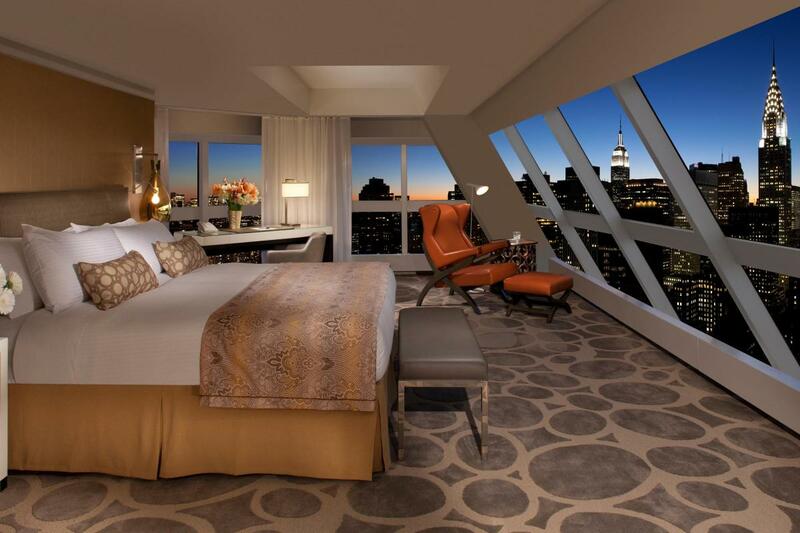 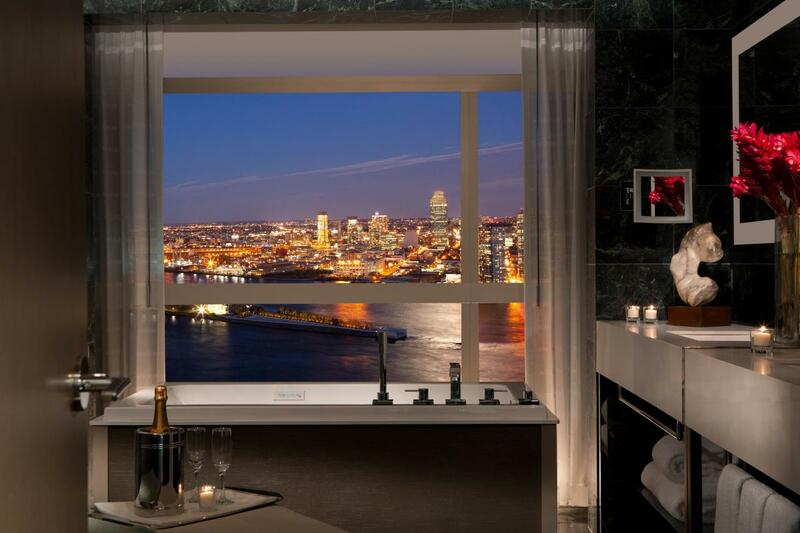 Boasting skyline views, Millennium Hilton New York One UN Plaza welcomes business travelers, foreign dignitaries and jet-setters to a landmark experience across from the United Nations, close to Grand Central Terminal, and convenient to businesses and cultural destinations. 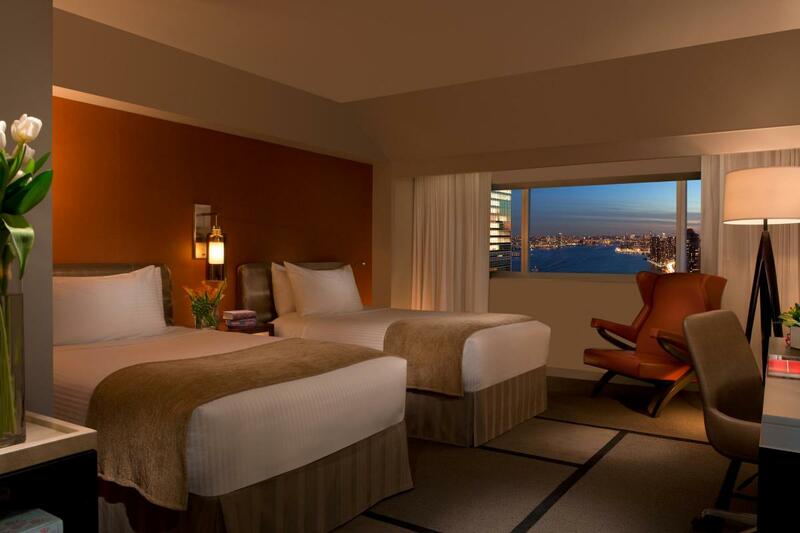 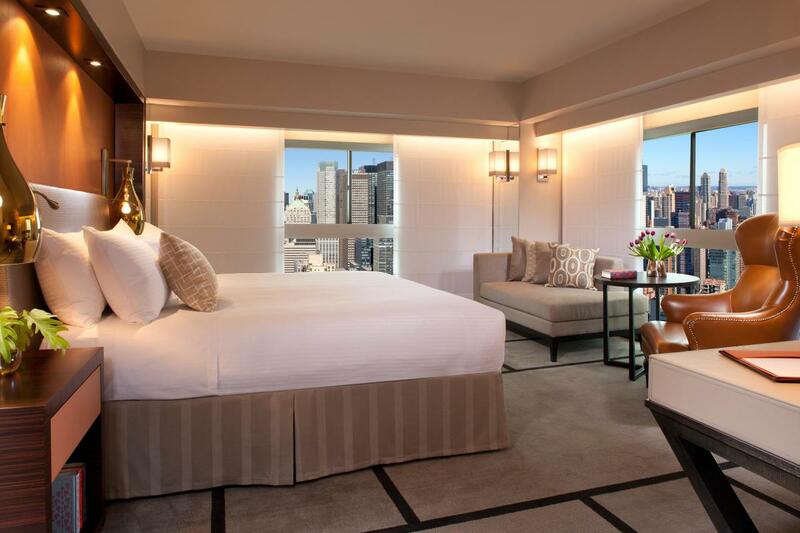 All of the hotel's 439 deluxe rooms and suites are newly renovated and artfully appointed. 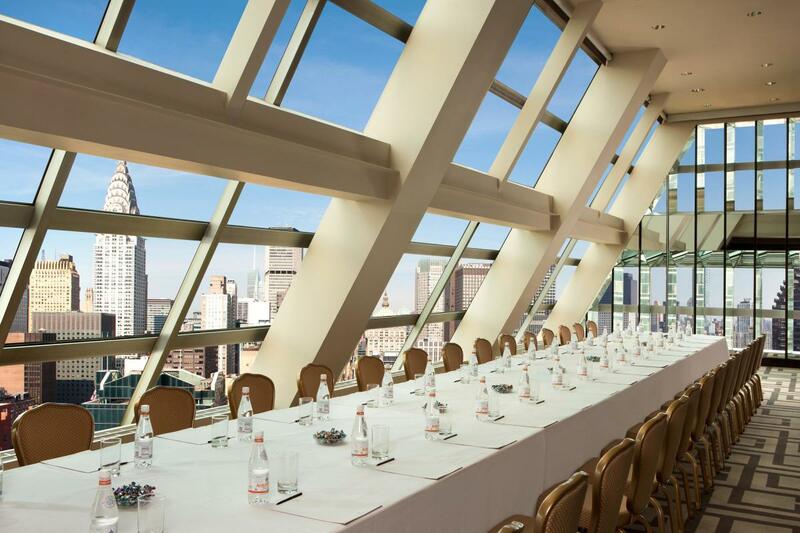 The hotel also provides the perfect backdrop for meetings, events and social gatherings with its iconic NYC views.